Words by Fiona Symington. Photos courtesy of Jacob's Ladders Farms. 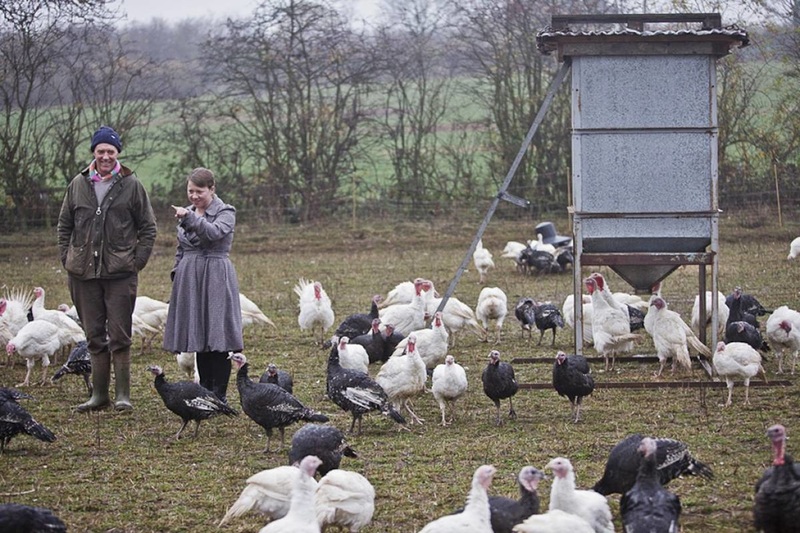 A co-operative of smaller farms and producers from Sussex and Kent, Jacob’s Ladder Farms supplies biodynamic and organic meat, eggs and bread to some of London’s best food markets. 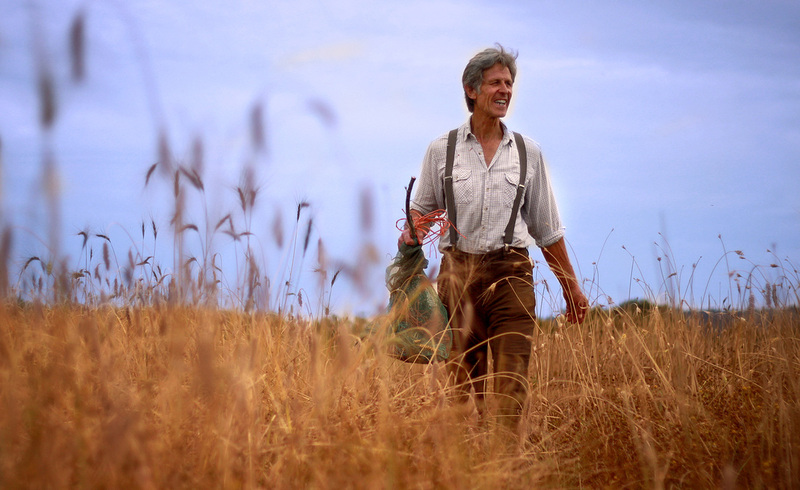 Set up by Michael and Jayne Duveen in 2010, all producers involved champion traditional farming practices. It was our privilege to speak to Jayne Duveen, a veteran of the food industry, including a twenty-year association with Neal's Yard Dairy. Our interview with her was an inspirational one in which she spoke about native breeds and organic farming practices to her UK food hero, Randolph Hodgson, and the revival of traditional butchery in the UK. How did you select these farms to work with? We wanted to work with farms that held principles similar to our own. So, we work with usually small mixed farms and farmers who are as passionate as we are about taking care of the land and providing the very best in animal welfare. Most are either certified organic or biodynamic. 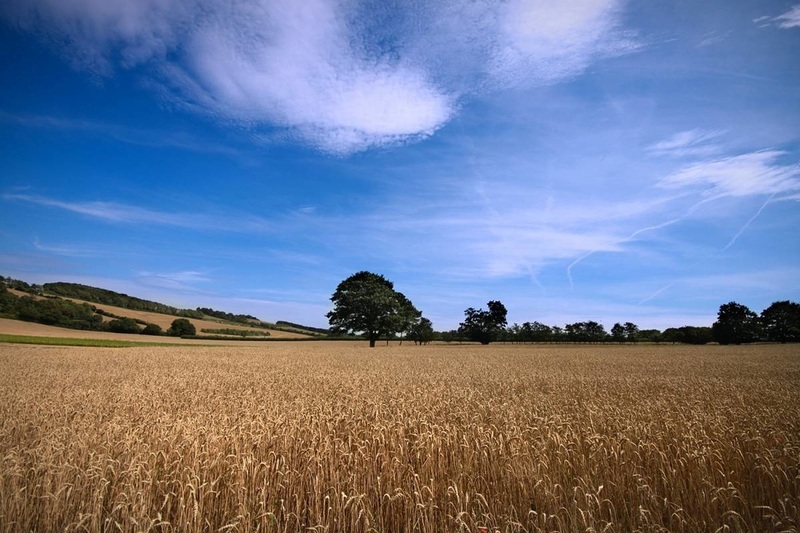 A few of them are traditional farms but don’t use artificial chemicals, pesticides or fertilisers. The majority rear native breeds because of the quality of the meat and suitability to their farming systems. It is a breed that originates from an area. For us, it is Sussex cattle – they are a wonderful liver red coloured animal and they have been in this area since 1066. (This is the first time that they were officially recorded.) Why we like them is that they flourish naturally on the permanent pasture land that most of our farms have, and as a result of this, you get meat with really good flavour. 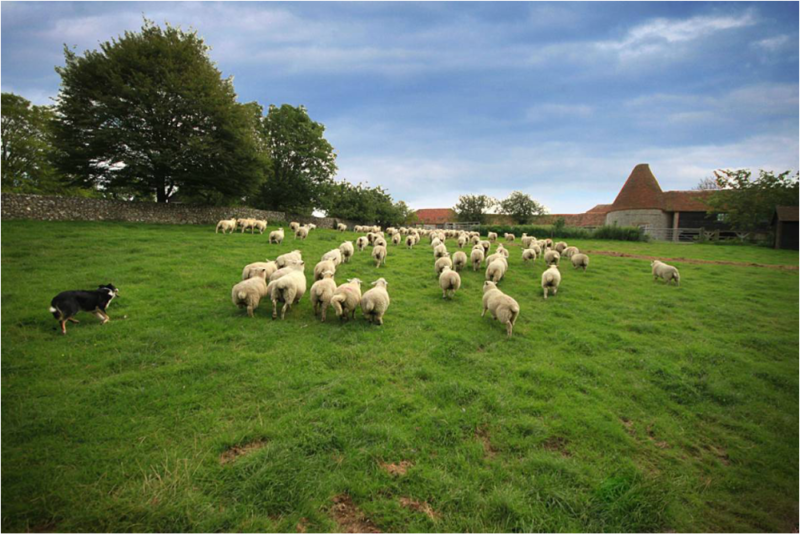 Our sheep originate from the Romney Marshes thus their name. Native breeds are hardy and need little human intervention. What changes have you seen in London as a food city since establishing Jacob’s Ladder? How is your UK food hero? My UK hero is Randolph Hodgson of Neal's Yard Dairy. When he started in the 1970s, the majority of cheese was vacuum-packed and made in blocks. He helped to revive the farmhouse cheese industry and was a real innovator in how to engage with customers. He encouraged people to taste what was on offer and to learn about the lengths that each producer goes to in making good cheese. I would like to do with the same in the meat industry. I have a piece of our own grass-fed topside beef that has been aged for four weeks. I'm going to roast for the family and use Perrycourt's biodynamic vegetable that I bought at Crystal Palace Market. I always have Andy’s sourdough bread as it lasts me all week. Edwina's exquisitely coloured eggs are fabulous scrambled on Andy's toasted bread. There's biodynamic milk and yogurt from local Plaw Hatch Farm. For later in the week I have lemon sole, which I traded for some featherblade with the lovely Dan at Veasey and Sons Fishmongers. He trades next door to us at Brockley market. I don’t have a favourite because all the markets that we trade at are excellent and have so much to offer in terms of range and quality. I have a great deal of respect for the people that set up Brockley Market and Crystal Palace Food Market because they love food themselves and they have inspired their local communities to join them in their passion to support good food producers. Another is Spa Terminus that has been initiated by Anita Le Roy of Monmouth Coffee and Randolph Hodgson of Neal's Yard Dairy. They are looking to bring together producers and traders who share similar principles to their own. This initiative can only be good and I envisage it becoming a very popular destination for all those that love good food. Jacob’s Ladder Farms is a permanent resident of Spa Terminus with regular stalls at Brockley and Crystal Palace markets. They are also in the process of setting up a farm shop in their village of Forest Row. Check here for full details.